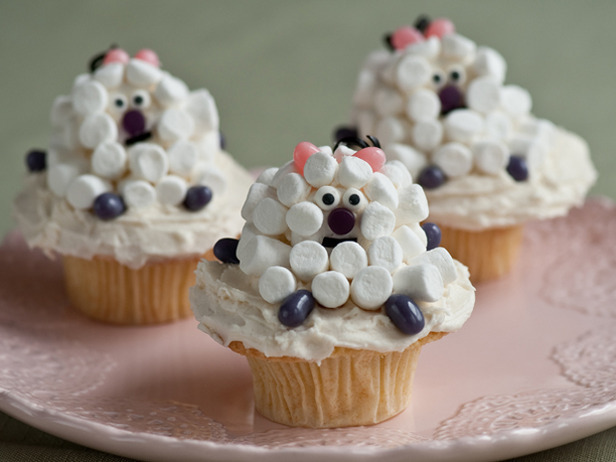 These mini marshmallow lamb cupcakes are so cute! Get the recipe at Food2.com. What is "the new cupcake?"